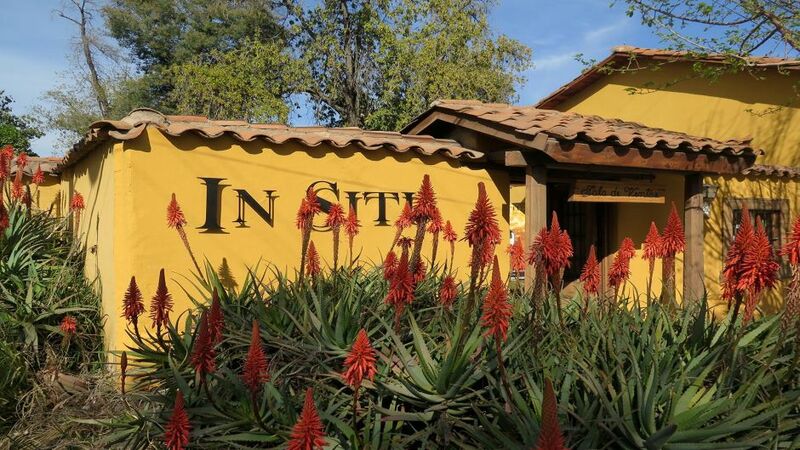 Our experience starts at your Hotel at 08:00 am, where you will be picked up by our driver to take you to ViÃ±a San Esteban. bottle your own creation. 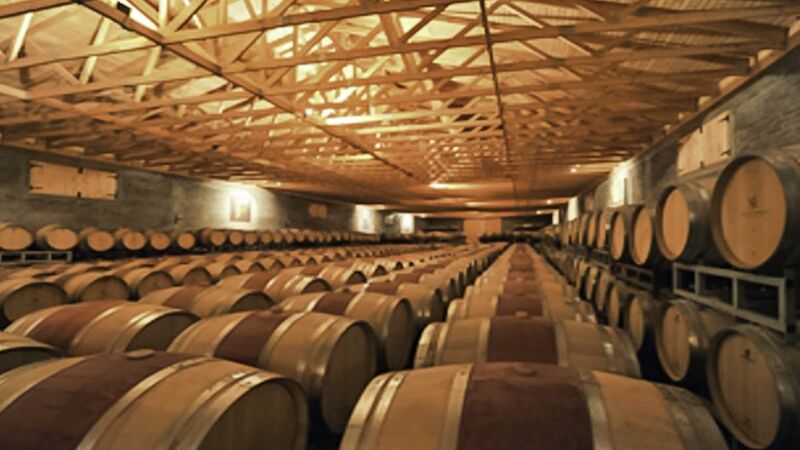 Activity includes visits to the wineries, wine samples in barrels (3), and all the necessary materials (pipettes, bottles, corks, labels). 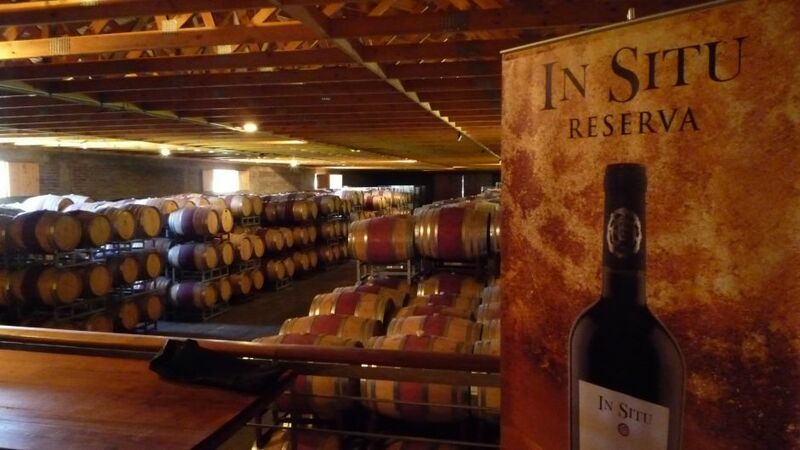 Each participant will take home their own wine, with the mix and signature of its author. 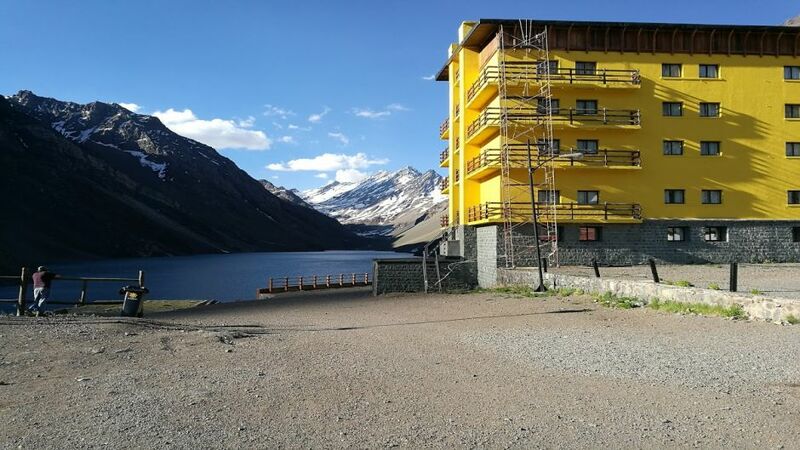 This activity lasts approximately 1.5 Hrs, then go to Portillo, on the way we will go to a typical place to have lunch (not included in the price). 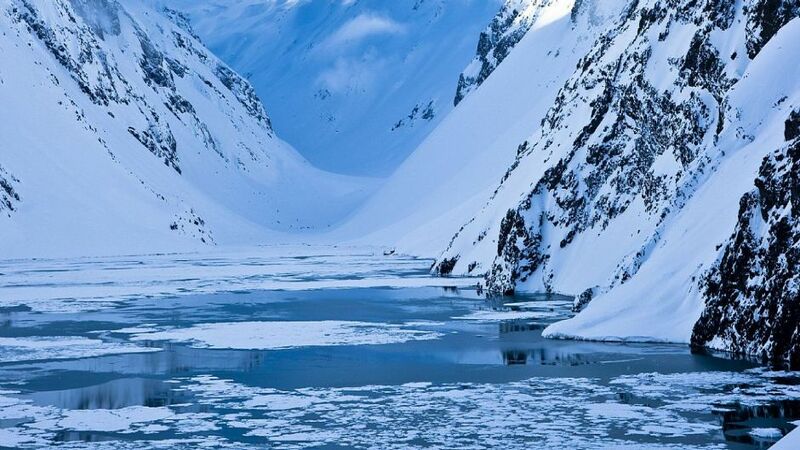 After lunch, we will continue our trip to Portillo, where you can marvel at the famous Laguna del Inca. 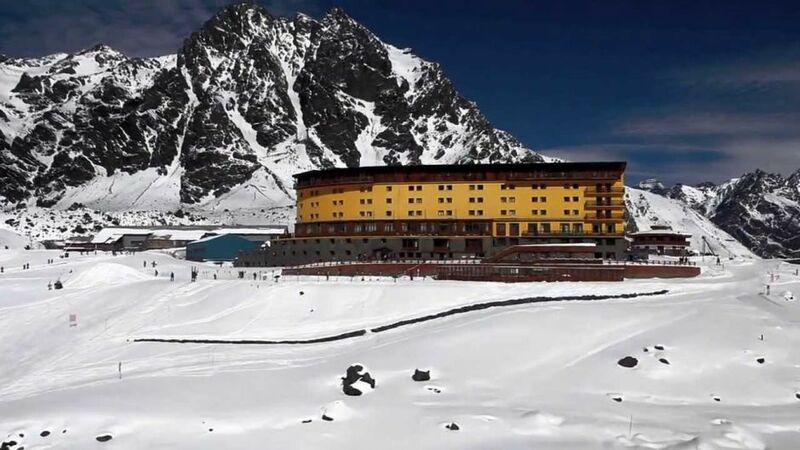 Portillo is a ski center located in the province of Los Andes, ValparaÃ­so Region (Chile). It is one of the main winter centers of the country and the southern hemisphere. 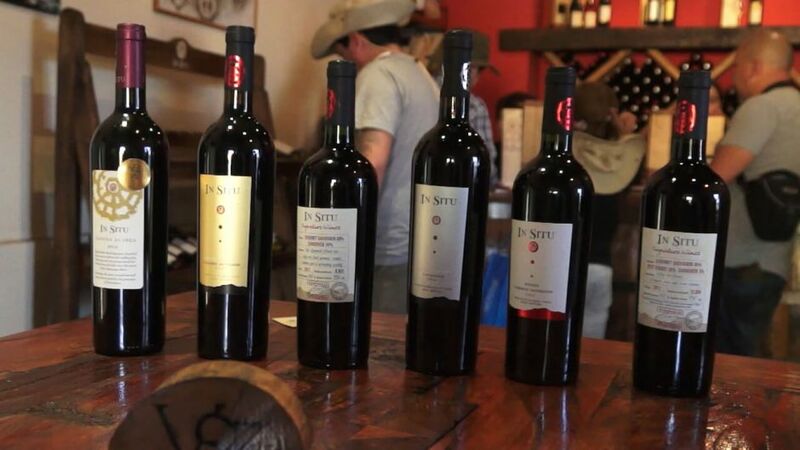 Around 4:30 p.m. our return will begin, to arrive in Santiago at 6:00 p.m.
All the materials to create your wine (pipettes, bottles, corks, labels).